Sports are about more than physically gifted athletes aiming for championships. The players, the teams, and everything in between help lift spirits across the globe. Players like LeBron James are perfect role models for the youth who need a positive figure in their life. And when icons like Caitlyn Jenner share their story, it opens up the door for others who might have otherwise felt trapped. Sports can increase positivity more than one can imagine. The ESPYS understand this. 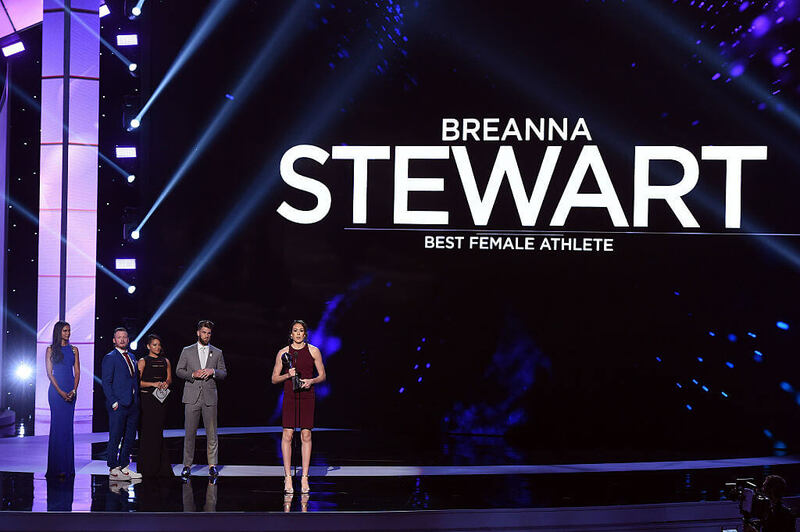 Each year, ABC network awards athletes and provides them a platform to inspire viewers in ways you wouldn’t have thought possible. Sergeant Elizabeth Marks suffered severe injuries in Iraq while serving for the U.S. Army. Already, that should let you know the type of heart she has. The injuries she endured were so harsh; Marks discovered swimming to help recover. In 2016, Marks earned the Pat Tillman Award for Service. “After returning from combat, I suffered from survivor’s guilt,” Marks said during her acceptance speech. “I felt selfish for wanting to go and compete when I could be helping in other ways.” To feel guilt because she survived speaks volumes and solidifies why she deserved this award. Stay focused, there are more inspiring moments to come, like this one with Dwayne Wade and LeBron James up next. We’ve heard it for years now, “Black Lives Matter.” People can march in the streets, protest, and create as many hashtags as they want; the message still hasn’t hit its target. In 2016, four exceptional NBA All-Stars took to the stage to address this issue firmly with the world watching. 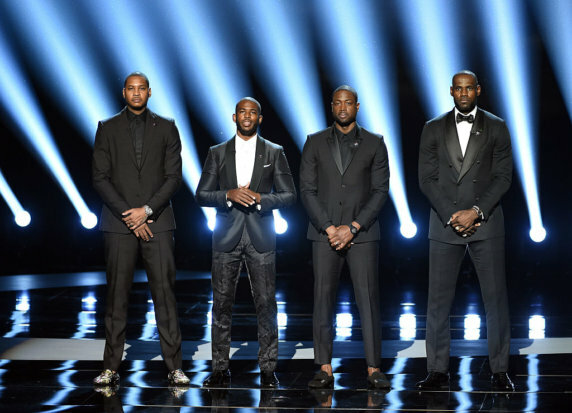 “We all feel helpless and frustrated by the violence,” LeBron James says to open his message. “We do. But that’s not acceptable. It’s time to look in the mirror and ask ourselves, ‘What are we doing to create change? '” The group of players opened the show by asking the questions that matter. Now’s the time to be honest. Before you read her name, have you ever heard of Breanna Stewart? Many are unaware of the stars from the WNBA, and this was the point Stewart was trying to make. There needs to be a shift in gender equality in sports media. Up next is a person who persevered through a lot and helped make sports better than what it is. 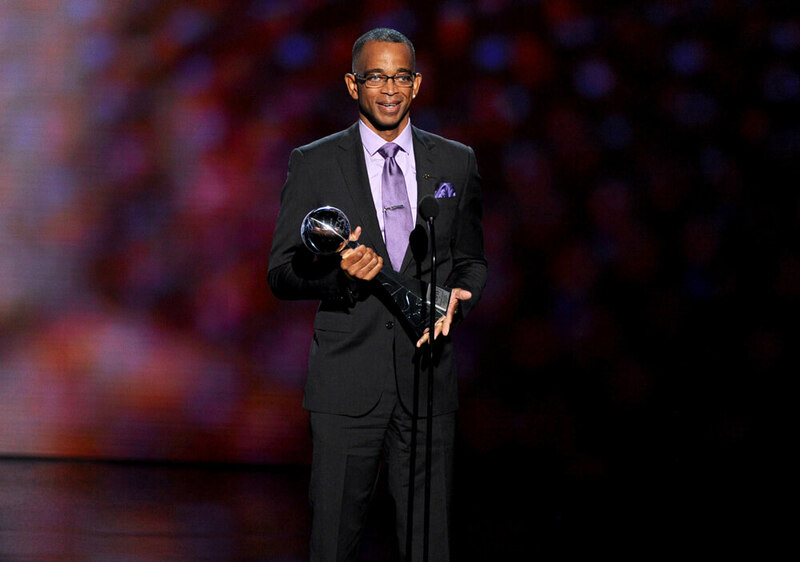 A man who made sports more enjoyable to watch than they are already are, Stuart Scott was a one of a kind, pioneering sports broadcaster for ESPN. He helped open doors and made it cool to be yourself. Unfortunately, he had a long and tragic battle with cancer. Cancer is scary. We’ve all been affected by it whether through family or friends and perhaps even yourself. Thanks to players like Eric Berry, a defensive safety in the NFL, people have hope when they receive that diagnosis. 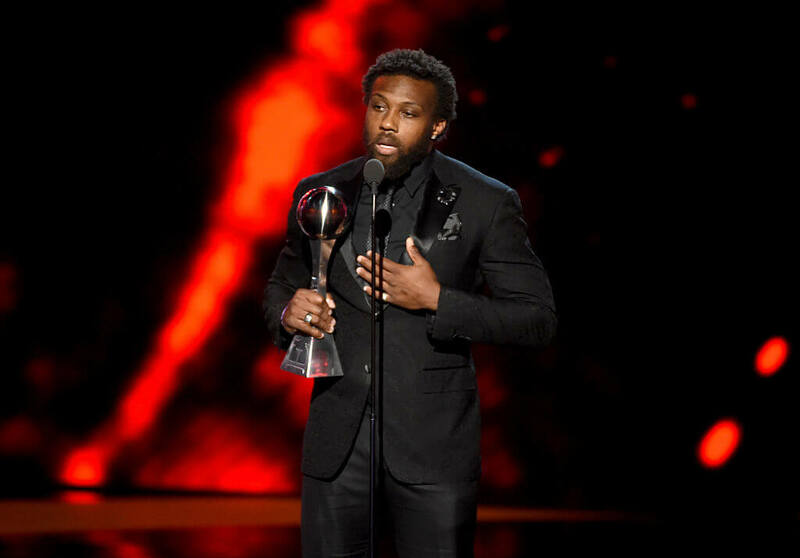 Berry won the award for best comeback player after his return from Hodgkin’s lymphoma. Not only did he return from it, but he had a Pro Bowl season as well. “I’m not a victim of diagnosis… I’m not accepting this award for me; I’m accepting it for all the fighters out there,” said Berry during his speech. Coming up next is someone we can all learn from no matter what. For those who aren’t familiar with Craig Sager, he was the epitome of a pure spirit. The NBA broadcaster who was known for his wacky yet stylish outfits was another key sports figure who fought cancer. After his diagnosis, he took experimental treatments so that he wouldn’t miss work. 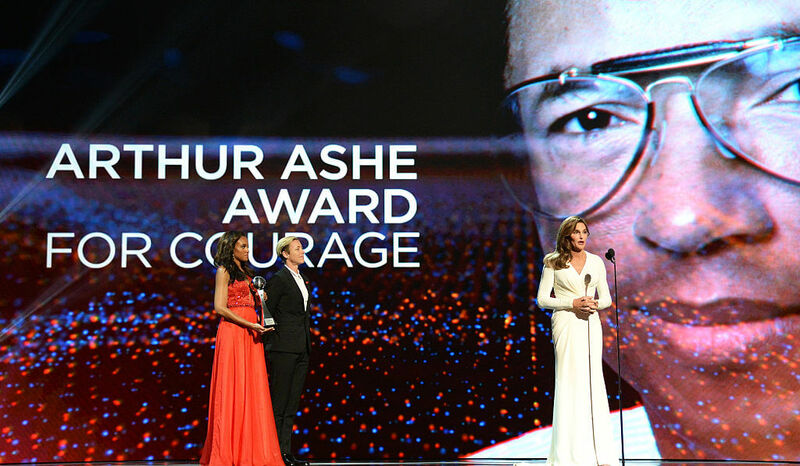 His ESPY speech advocated for cancer research and reflected on how resilient humans can be. 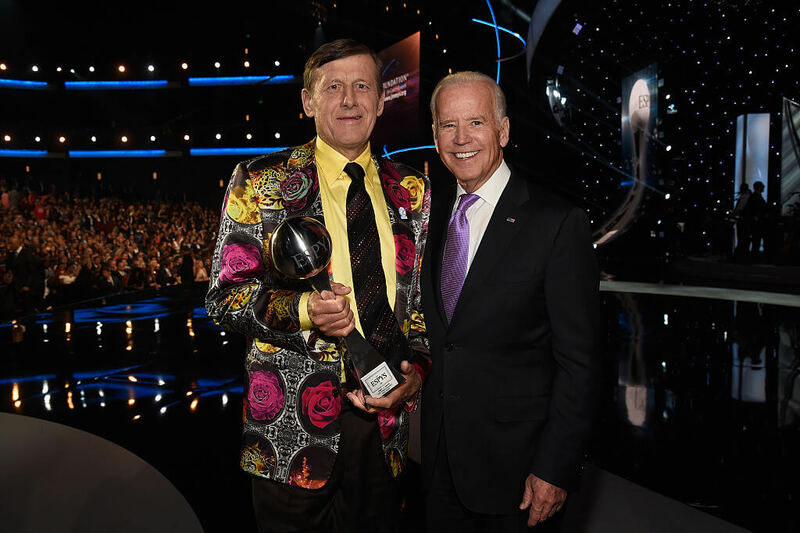 “Time is something that cannot be bought… Time is simply how you live your life,” Sager so eloquently said. Imagine how a mother must feel after her child saves women from gunfire, but the bullets take his life. Is she proud of her kid for his heroic actions or is the pain too much to handle? We aren’t talking about a movie. The story of Zaevion Dobson is real, and the ESPYS gave him recognition. Dobson’s mother, Zenobia, gave a powerful speech to honor her son. “To the athletes in this room: you have a lot of power and people look up to you—Zaevion did.… Think tonight about why he died and think about what you can do to prevent the next innocent.” She ended by urging America to make it harder for people to obtain guns. Yes, this is the man they named the award after. 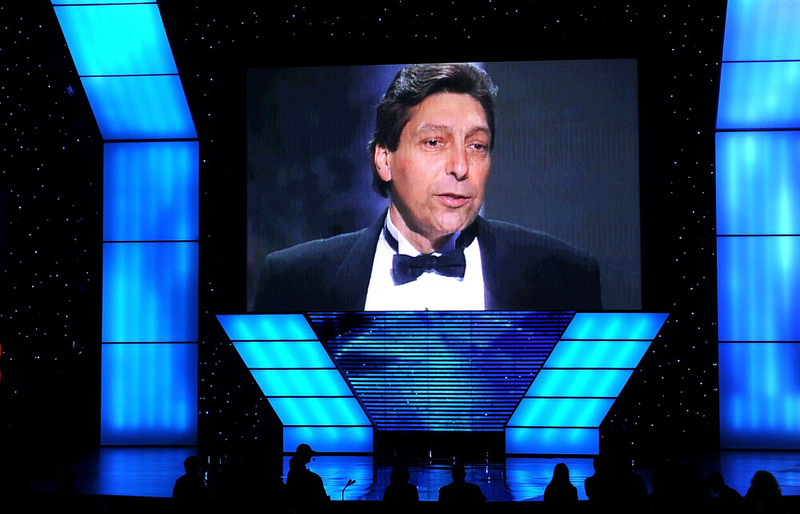 Jimmy Valvano’s moment took place in 1993, but still holds more impact than one can fathom. Valvano passed away from a bone tumor, but his death wasn’t in vain. The words he spoke at his final ESPYS that are worth more than gold. “Number one is laugh… spend time in thought…have your emotions moved to tears, be it happiness or joy,” those were the three things he advised everyone to do. “Think about it. If you laugh, you think, you cry, that’s a full day.” Next time you feel defeated, remember this advice. Caitlyn Jenner shocked the world more than once. She was once the greatest athlete in the world after she won the decathlon at the 1976 Olympics. Decades later, she decided to change from he to her. Her family and the world were stunned. 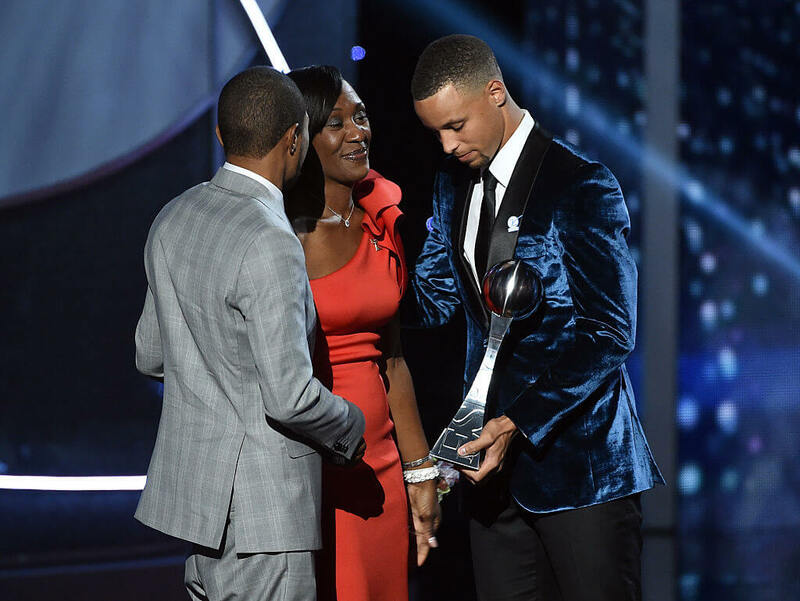 The ESPYS know how much strength a person must have to do this and champion it openly. The next honorees are those who went through something no person should ever have to face. Terrible things happen every day. Sometimes you can take action to help prevent these happenings, but other times it feels like there is no hope. To the countless survivors of sexual assault, your bravery is unparalleled. 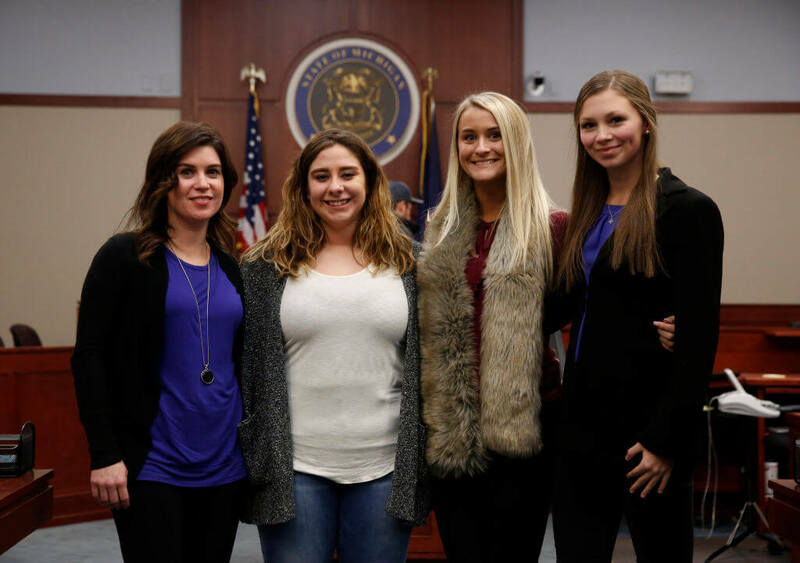 The world will always remember the women who found the courage to speak out against former USA Gymnastics doctor Larry Nassar. Vice President of ESPN The Magazine, Alison Overholt spoke profoundly about these women. 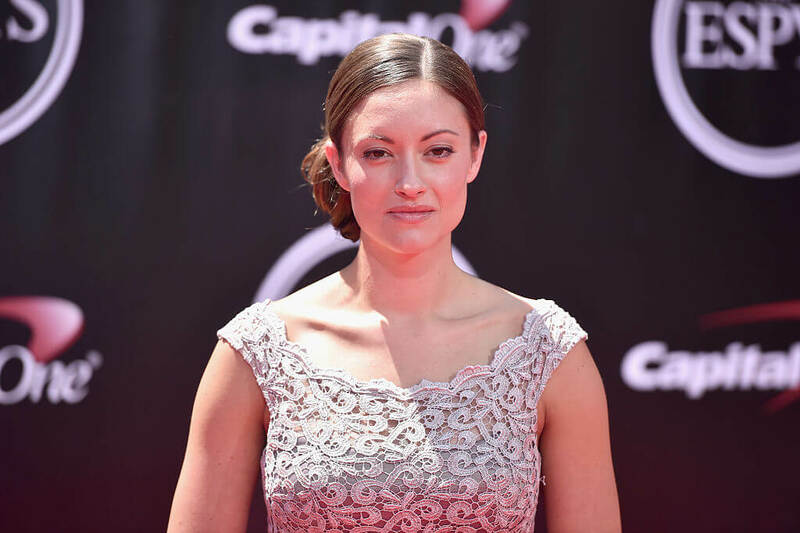 “We are honored to recognize the courage of these women at the 2018 ESPYS and to shine a very well-deserved spotlight on what speaking up, fighting back, and demanding accountability can accomplish.” These are just a few actions that need to be taken globally to help solve this frustrating problem. The ESPYS have never had any women host the show in the past, but Patrick is here to change that. Now, she’s the first woman to win an IndyCar race and entertain the sports world as she hosts the ESPYS July 18, 2018. That statistic alone is one capable of inspiring many who are afraid to be the first.